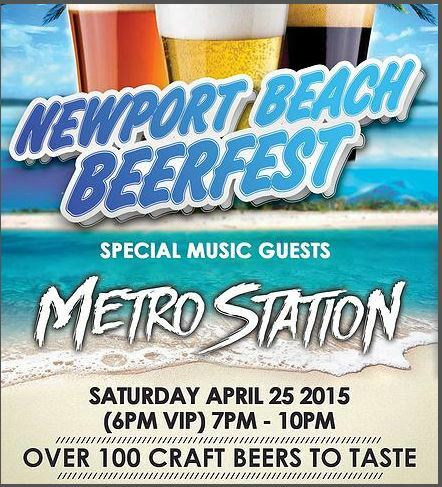 The Newport Beach Beerfest is coming to the Newport Dunes tomorrow! This awesome beer event will also have live music coverage from the band, Metro Station as well as Scott Russo from the band, Unwritten Law! 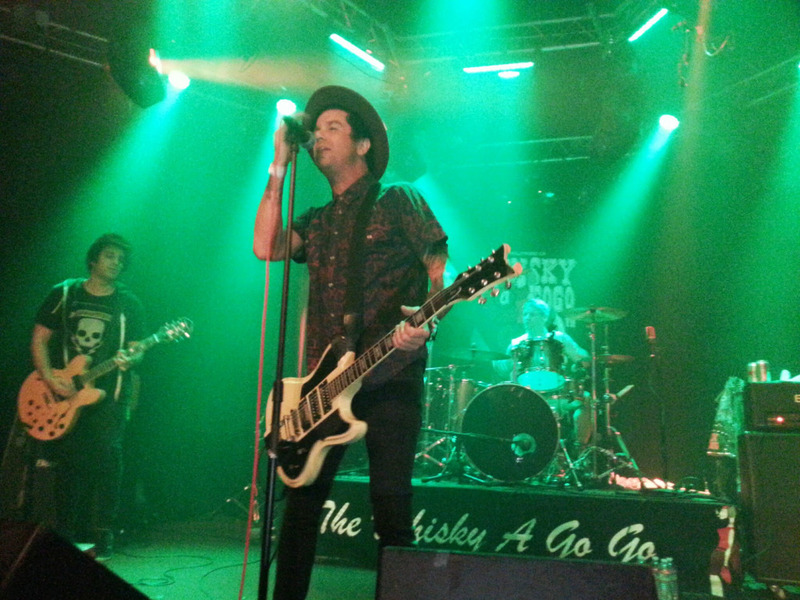 I absolutely love Metro Station and I have seen Unwritten Law before live and they are pretty awesome! See my photo at bottom of my post! Of course, there will also be a variety of several different food trucks to enjoy while slurping down the mass quantities of beer! To subscribe to my blog to get weekly deals like these and other dynamic ways to save and to live champagne dreams on a beer budget, simply scroll down & enter your email address where it says to follow blog via email. You will then receive an email asking you to confirm subscription. Simply confirm subscription and you will be subscribed. 🙂 Thank you for your time and feel free to spread the word to others that want to learn all different kinds of ways to save money on food, travel, shopping, and products:) Please feel free to like my facebook page, Dani’s Decadent Deals as well to get daily deals everyday for everything from clothing, travel, restaurants, activities, adult events and kids’ events. 🙂 Have fun saving!!! Was great to see you! Too bad we lost each other! We need to get together again soon! OK, so for $35 you get unlimited beer. Does that mean unlimited or “unlimited”? I’ve been to beer fests and pay a large amount and only get 7 free drinks. Sound fun! It was completely unlimited! Great deal huh? Check out my event photos post today as well as details about the festival! I don’t drink but I know my hubby and dad in law would enjoy this! We loved to visit Newport Beach when we lived out there. One of the nicer cities around!